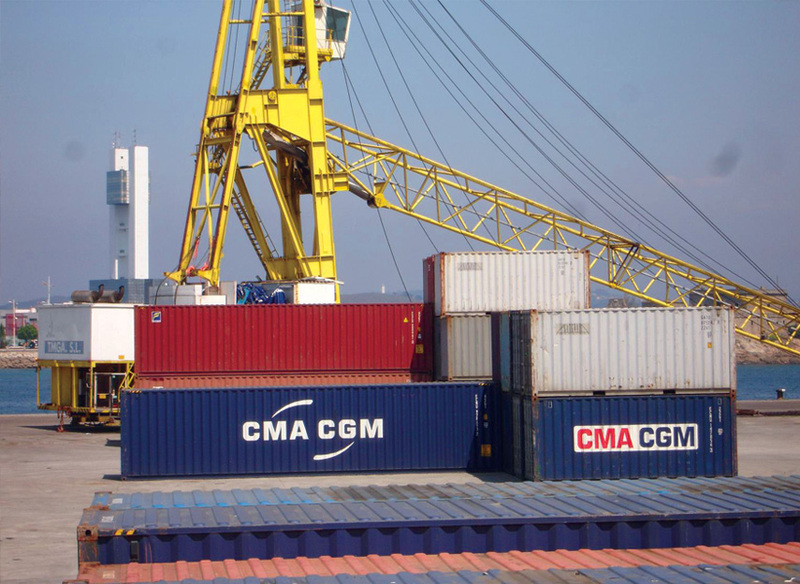 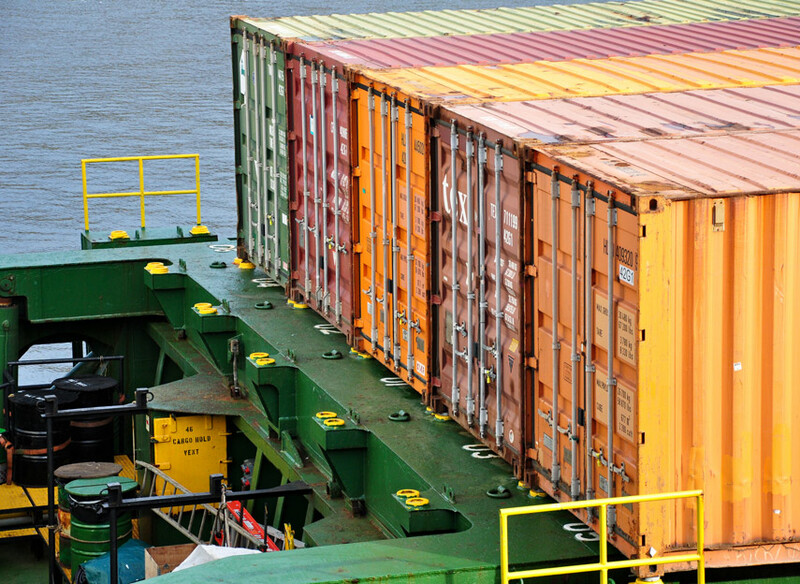 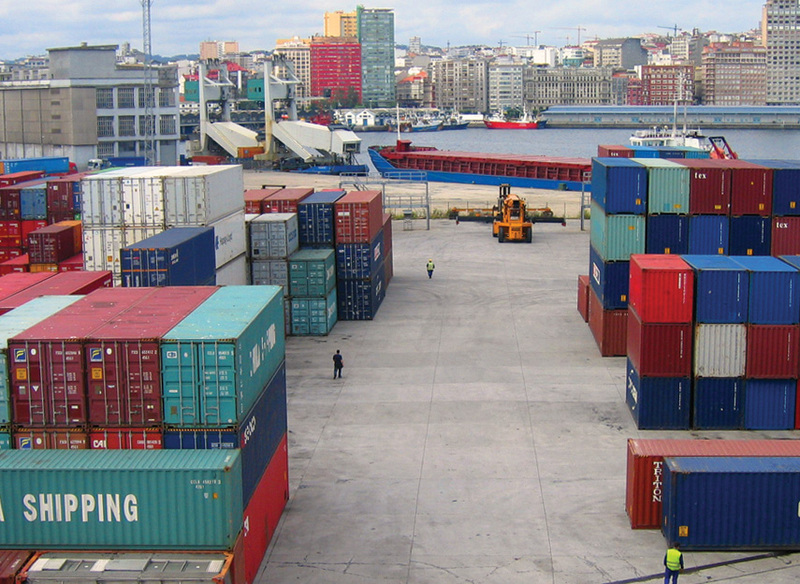 TMGA holds the concession for the container terminal in the port of La Coruna. 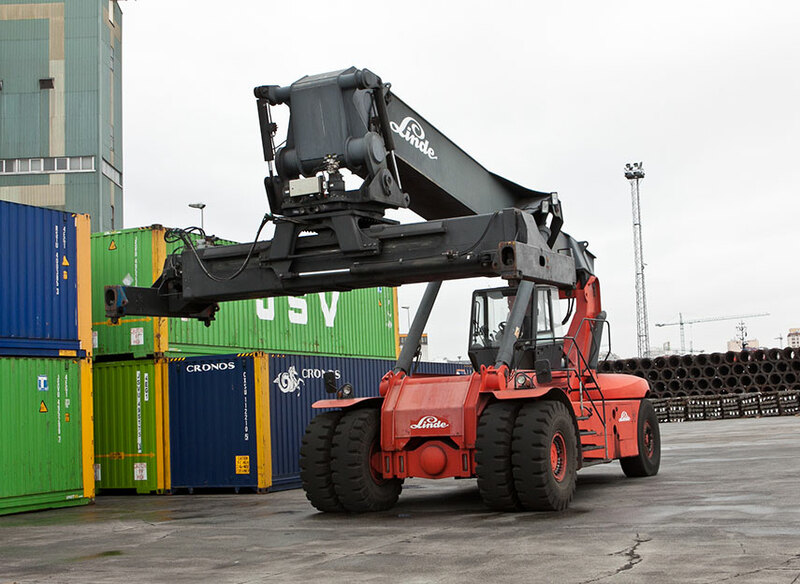 We have an area of 30,000 sqm and three berths with a draught of 9.5 m. The terminal has reefer connections for refrigerated goods and is equipped with mobile cranes with a capacity of up to 130 tonnes and reach stackers. 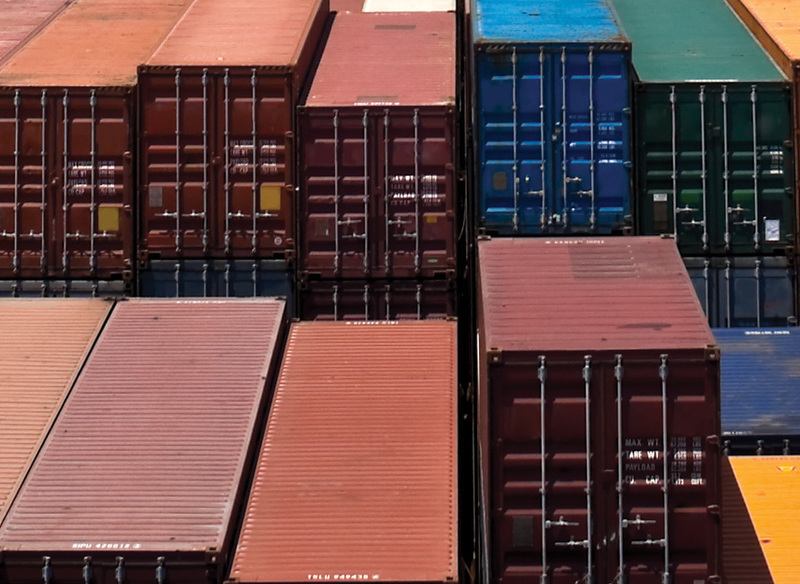 The terminal has direct access to the motorway system and a direct rail link to the nearby San Diego inter-modal station. 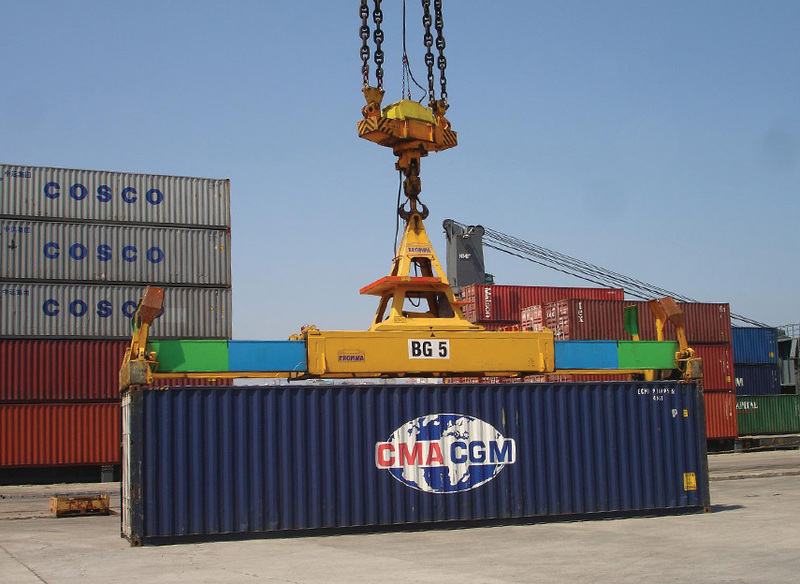 The container terminal is near the border inspection point for quicker inspections.